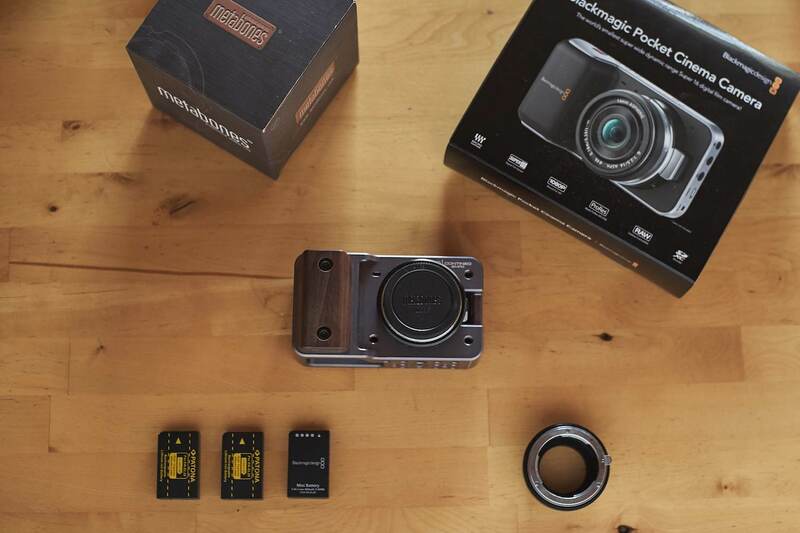 I'm selling my BMPCC Kit. It's in used but perfect working condition, the BMPCC was inside the Cage since day one. Everything comes with the original boxes. Item is located in Germany. Asking price is 1200€ OBO. Willing to ship worldwide at buyers cost.